The AutoBookmark provides a set of pre-defined text highlighters to simplify text highligting. 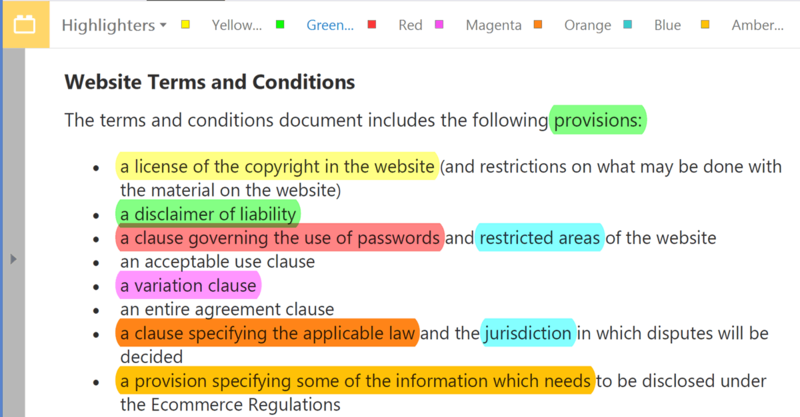 Use these tools to quickly highlight PDF text using multiple colors. Switching from one color to another is just a single mouse click. Pin favorite highlighters to the Acrobat's "Quick tools" bar for everyday access. Use this operation to highlight words and sentences in PDF document that match bookmark titles on corresponding pages. For example, if there is a bookmark “Terms and Conditions” that points to page 15, then it will highlight all occurrences of the text string “Terms and Conditions” on that page. This feature is useful when it is necessary to provide visual feedback for bookmarks in complex documents and make bookmarked text to stand out. 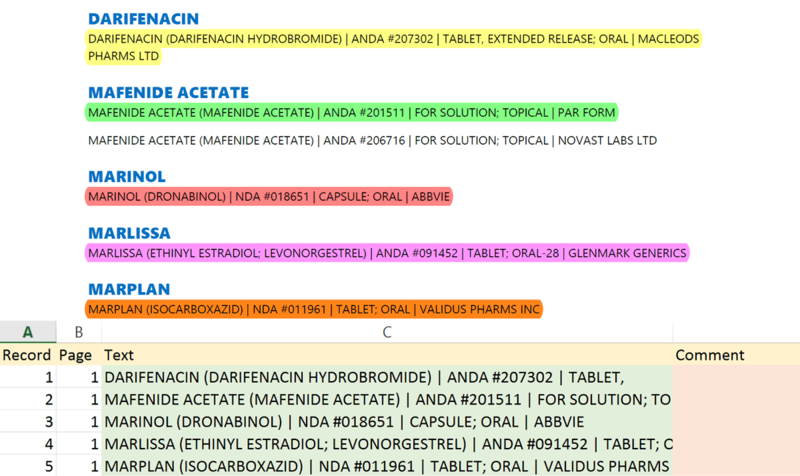 Use special keywords to assign custom popup notes and individual highlight colors for each searh term. The plug-in allows saving and loading search terms from a plain text files. Use text files to store and apply different lists of highlighting terms. Easily delete all highlight annotations from the PDF documents with a single-mouse click. This feature is convinient when highlights are no longer needed and have to be removed from the document. The plug-in adds a corresponding batch command for creating text highlights by search to the Acrobat's Action Wizard. 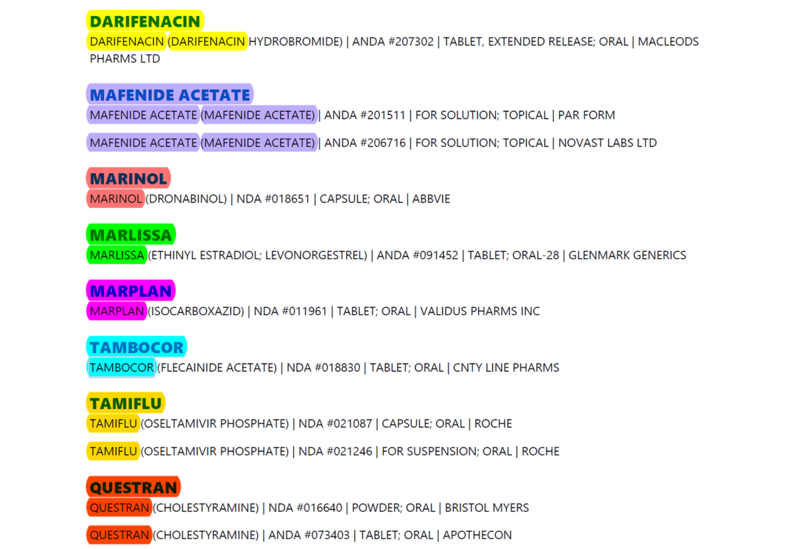 Use Action Wizard functionality to highlight text in multiple PDF documents at once.